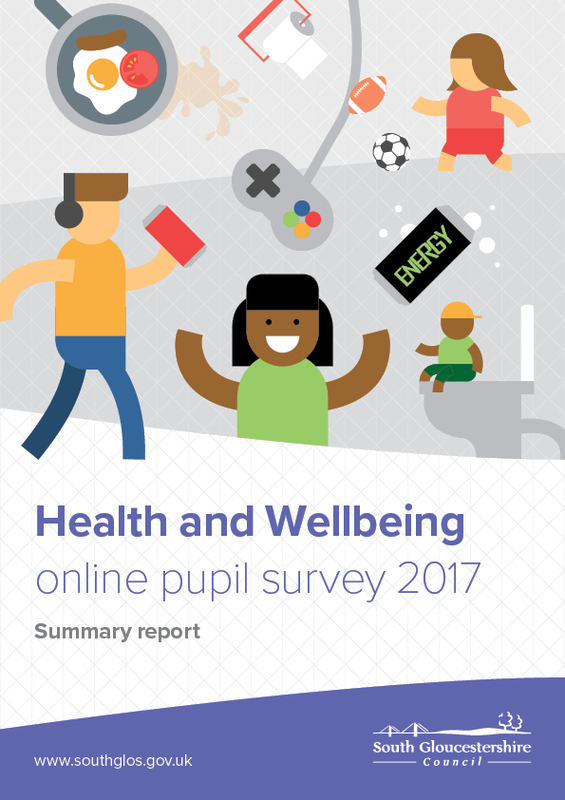 This report is a summary of findings from the second Online Pupil Survey (OPS) in South Gloucestershire with data from 6,133 children and young people. The aim of the OPS is to provide essential information for individual schools, South Gloucestershire Council and other stakeholders to find out how children and young people in South Gloucestershire behave and what they really think about a range of health-related issues. The survey was carried out from January 2017 to the end of March 2017 and will run again in 2019.